There are many ways you can introduce yoga into your life. In the styles of Yin, Vinyasa and Hatha. Stay updated on class times and locations by checking the timetable below - Clare is currently furthering her yoga studies over seas, timetable times will be updated when she is back home. Perhaps you are new to yoga and unsure where to begin, have an injury or would like to refine your practise? 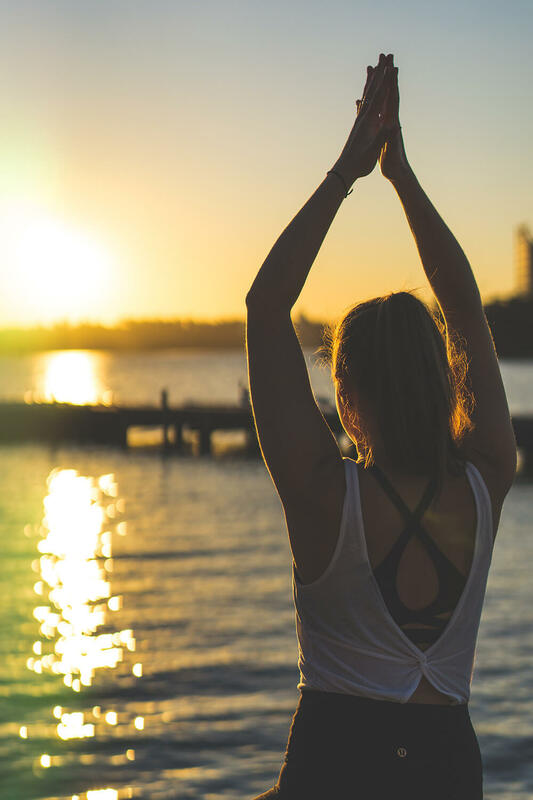 Private yoga is a great option for all levels as this allows for tailored guidance and advice to suit your unique body, lifestyle and health needs. Add a little zen into the office! Corporate classes provide employees with the chance to de-stress during the work day, creating a positive working environment and happier, healthier employees. Proven to effectively boost productivity, efficiency and energy levels, introducing a yoga practise to the office is well worth it! The space to break down and explore different aspects of the practise. A great opportunity to deepen your understanding and develop your practise! Inspiring people to find joy, passion and contentment in life. Clare has a passion for studying and sharing yoga, seeing the practice as a space for self exploration and observation. She strongly believes in the transformational nature of the yoga journey for all practitioners. For Clare, yoga is a beautiful practice which is diverse and adaptable, and able to embrace students from all walks of life. 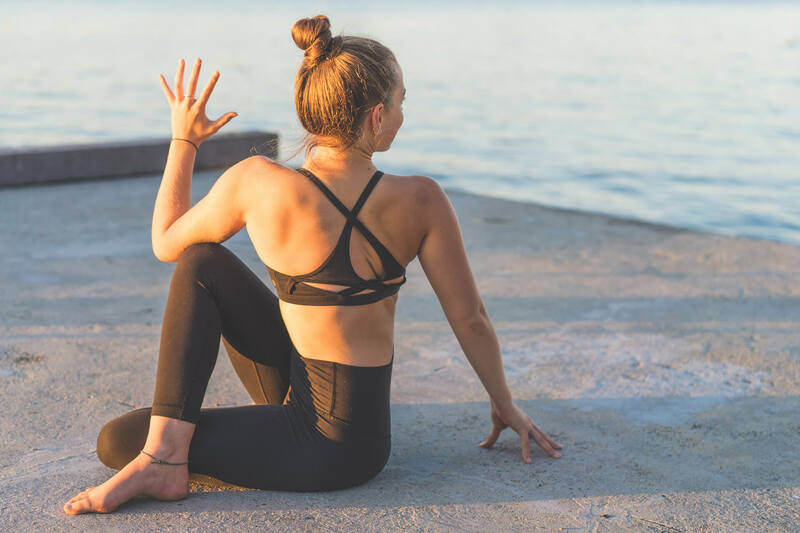 From nurturing a sense of wellbeing and connection, to realigning and conditioning the physical body, the practice can be adapted for the needs of each unique practitioner. Clare’s teaching draws influence from studying with teachers in both Australia and India. It has a strong emphasis on preventing injury and developing a sustainable, aware practice through mindful movement and effective alignment. 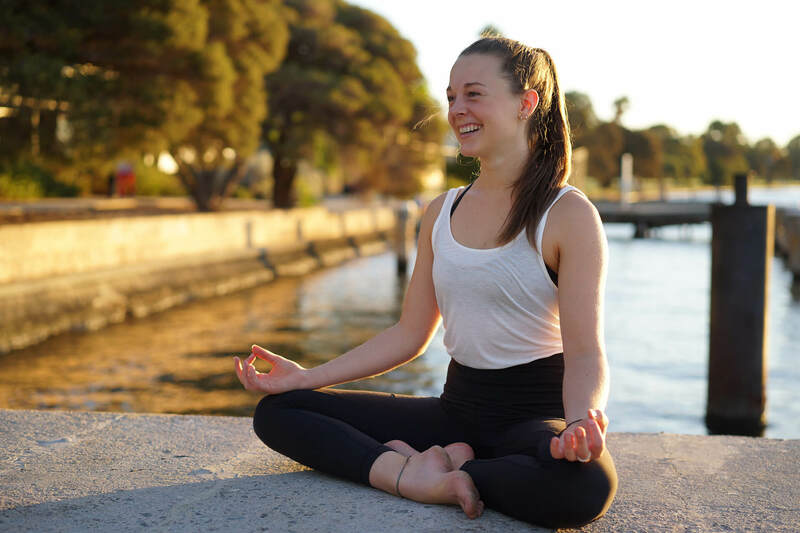 Above all else, it is Clare’s aim to inspire students to find joy and expression within their practise and develop a union between body, mind and soul. Ultimately to find a sense of joy, ease, peace and contentment in life. Clare is currently overseas extending her yoga studies. Stay tuned for future workshops. In this Asana based workshop we will explore a range of fundamental postures in detail, to find safe, effective alignment. This workshop is perfect for those starting out on their yoga journey, or those wanting to develop a more detailed understanding of the Asanas. In this Yin style workshop we will surrender to the demands of the physical and mental body to wind down. Nourishing the body through pranayama (breathing exercises) and a yin practice, we will also take time to reflect through guided meditation, and understand the importance of practising correct savasana. Have a question? Want to book? Would like to leave feedback? Get in touch, Clare would love to hear from you!